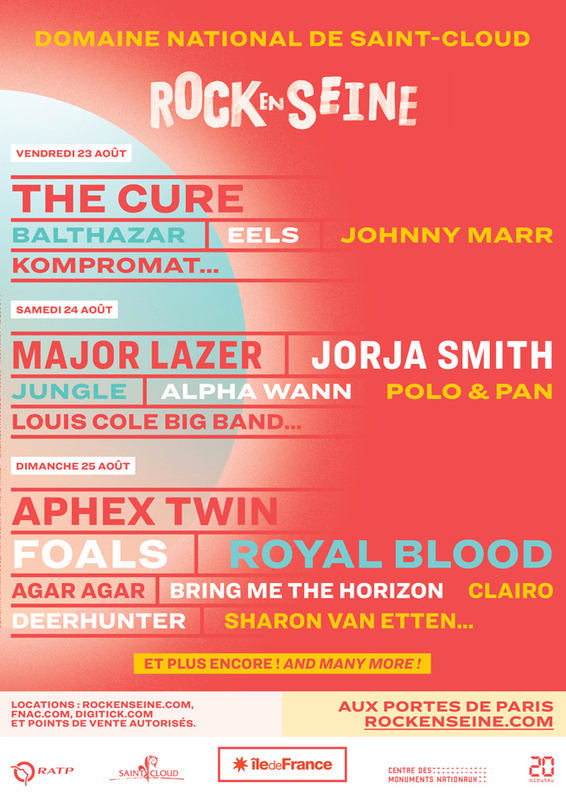 Rock en Seine have just dropped a massive list of names who will be joining previously announced artists The Cure, Jorja Smith and Major Lazer for their 2019 edition. Included amongst the new arrivals are Aphex Twin, Foals, Eels, Johnny Marr, Agar Agar, Royal Blood, Sharon Van Etten, Bring Me The Horizon, Balthazar and more. The full list can be found below. Last week we reported evidence that hinted at an Aphex Twin appearance at the Parisian festival, and its confirmation today means that his headline slot on the festival's closing night will be the British artist's first French performance in eight years. 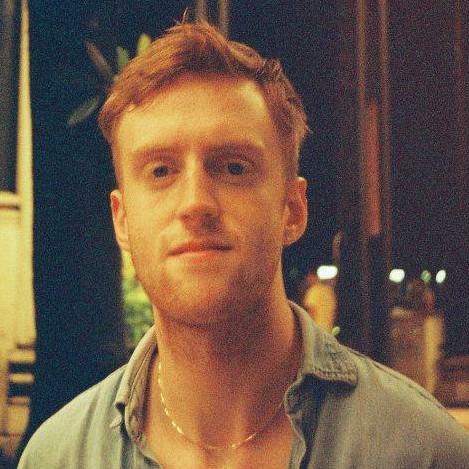 Beginning in 2003, Rock en Seine has over the past decade and a half grown to one of France's largest and most popular festivals, bringing crowds in the hundreds-of-thousands to the capital's Domaine National de Saint-Cloud. This year the festival takes place from 23-25 August. Rock en Seine takes places at the Domaine National de Saint-Cloud in Paris from 23-25 August. Tickets are available at 12:00 GMT on Thursday 14th February. For updated news and first access don't forget to sign up to our mailing list.